Art historians are beginning to look anew at the abstract creations of the 50s and 60s and a new awareness of their significance has arisen. 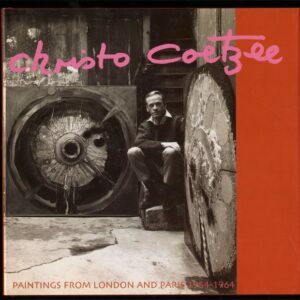 In this book the authors bring together a rare collection of the work of Christo Coetzee. 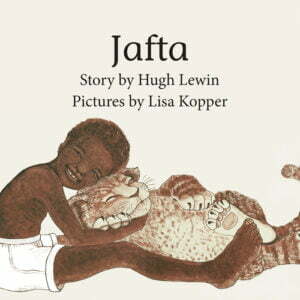 This original book is a much needed and far reaching exploration of post-apartheid South African life world. 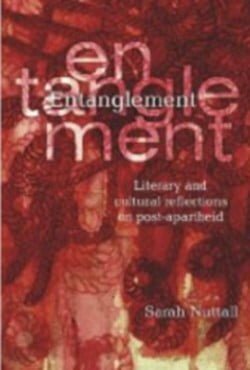 Entanglement aims to capture the contradictory mixture of innovation and inertia, of loss, violence and xenophobia as well as experimentation and desegregation, which characterizes the present. 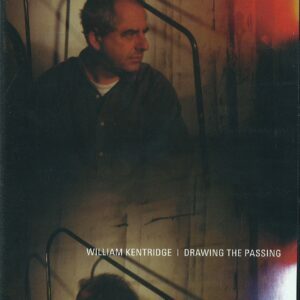 The author explores the concept of entanglement in relation to reading of literature, new media forms and painting. In the process, she moves away from a persistence apartheid optic, drawing on the ideas of sameness and their limits, in order to elicit ways of living and imaging that are just starting to take shape and for which we might not yet have a name. 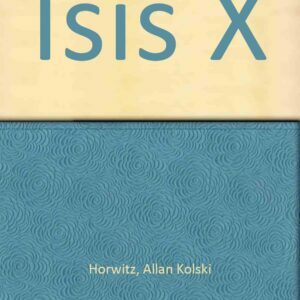 In the background of her investigations lies a preoccupation with a future-oriented politics, one that builds on largely unexplored terrains of mutuality while being attentive to a historical experience of confrontation and injury. 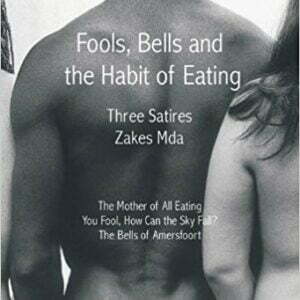 Cupidity, corruption and conciliation are the themes of three plays in this collection: The Mother of All Eating, a one-hander, with its central character a corrupt Lesotho official, is a grinding satire on material in which the protagonist gets his comeuppance. ‘You Fool, how can the sky fall?’ is an unbridled study in grotesquerie, reflecting a belief. 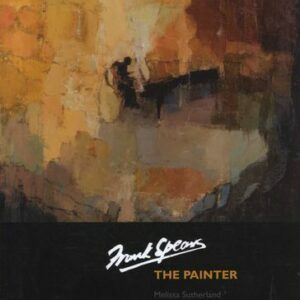 Frank Spears – the painter is a visual biography which traces his life from his humble beginnings in Birmingham to his professional life in Cape Town where he met his wife of almost 60 years, the poet, Dorothea Spears. 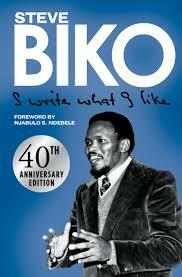 I Write What I Like features the writing of the famous activist and Black Consciousness leader, Steve Biko. 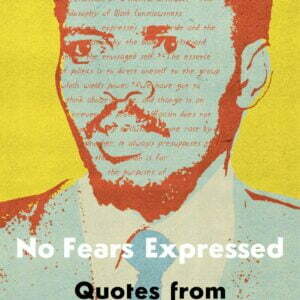 Before his untimely death in detention at age 30, he was instrumental in uniting Black Africans in the struggle against the apartheid government in South Africa. Isabella Motadinyane was born in 1963 in Mofolo Central, Soweto, and died in 2003 in Orange Farm. She used English, Isicamtho, and Sesotho to create a powerful legacy of performance, poetry, and song. On the page, her poems were intense, funny, and painful, while her onstage delivery, whether speech or song, was electrifying in vitality and timing. 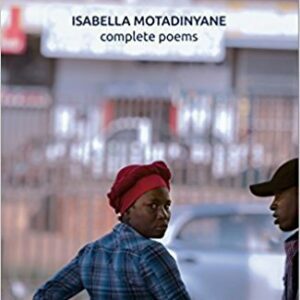 This seventh collection from one of South African poetry’s underappreciated masters is possibly his best yet. Metatextual, meticulous and deeply steeped in sentiment, Liminal is an exquisite and at-times startling rumination on lives lived, loves loved and writings written. 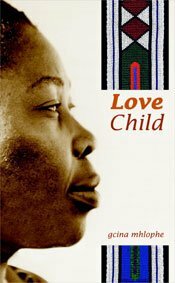 Love Child is a collection for the new millennium generation. It is valuable not just for the deeply-felt personal and political insights it has to offer, but for the accessible ease with which it manages to capture the seminal moments of black South African history in the preserving amber of the author’s personal recollection. 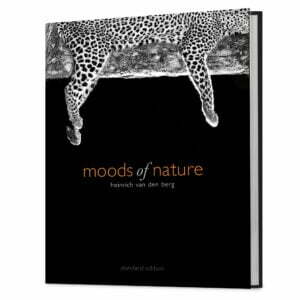 Moods of Nature is the black, white and orange sequel to the acclaimed art books Reflection, Shades of Nature and Art of Nature. It is daring and original. The photography is unique and powerful. The text, in caption format, is a mixture of poetry and philosophy; it complements the images in an extraordinary manner. There is a depth in the visual images that the viewer will only fully appreciate by reading the accompanying words. 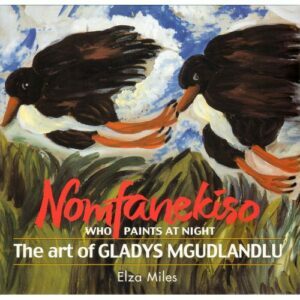 Gladys ‘Nomfanekiso’ Mgudlandlu (1917-1979) is one of the foremost exponents of Expressionism in South Africa. Unlike the other Expressionists in South African art: Maggie Laubser, Irma Stern, Wolf Kibel, Pranas Domsaitis and Valerie Desmore, she was never exposed to the art of the schools of Expressionism in Europe as she never set foot outside of South Africa. As a school teacher, she taught by day and, at night, she painted by the flickering light of a paraffin lamp in her ‘township’ house in Cape Town. She arrived at a pristine form of expressionism that is deeply rooted in the still-uncharted field of indigenous culture. 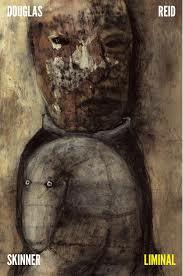 With her earliest work, Penny Siopis established herself as one of the most talented and challenging visual artists in and beyond South Africa. 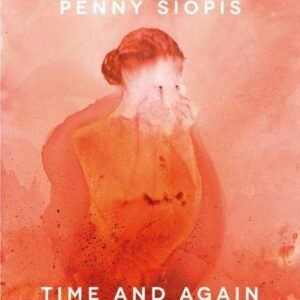 Penny Siopis: Time and Again engages in a variety of ways with her work of the past 35 years. 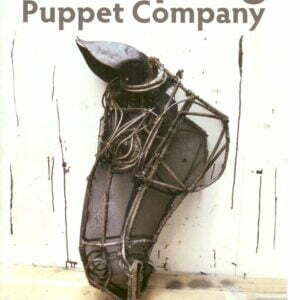 A conversation between the artist and the editor, Gerrit Olivier, unfolds throughout the book, giving the reader fascinating insights into her working methods, her strong interest in form and different genres, her theoretical concerns and her views on the position of art in a socio-political context. 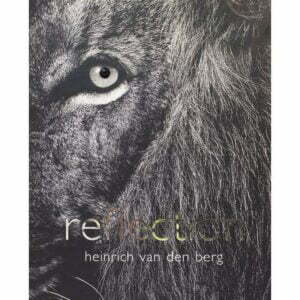 Internationally-awarded photographer and writer Heinrich van den Berg follows his popular Shades of Nature and Art of Nature with the inspired Reflection. A work of extraordinary depth as well as artistic beauty, Reflection represents a lifetime’s photography portfolio, a showcase of poetic wildlife photographs and moving insights into their subjects – and into Life. 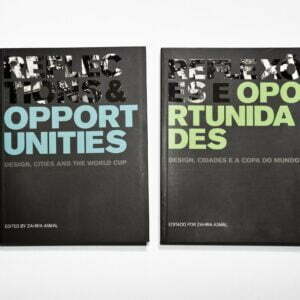 Reflections & Opportunities: Design, Cities and the World Cup endeavours to grapple with the challenges and solutions of the World Cup, and in particular, with regards to design and city making. Published by Designing South Africa, the landmark publication directly questions the role the World Cup played in forging a greater South African society. 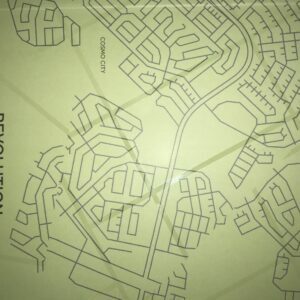 It examines the ambitious public space and transport projects that came with the event and, in general, develops a critical dialogue around the design, implementation and effect of the event. From 2013 to 2016, Revolution Room explored participatory art practice in Johannesburg (South Africa), Lubumbashi, Moba and Fungurume (Democratic Republic of Congo).